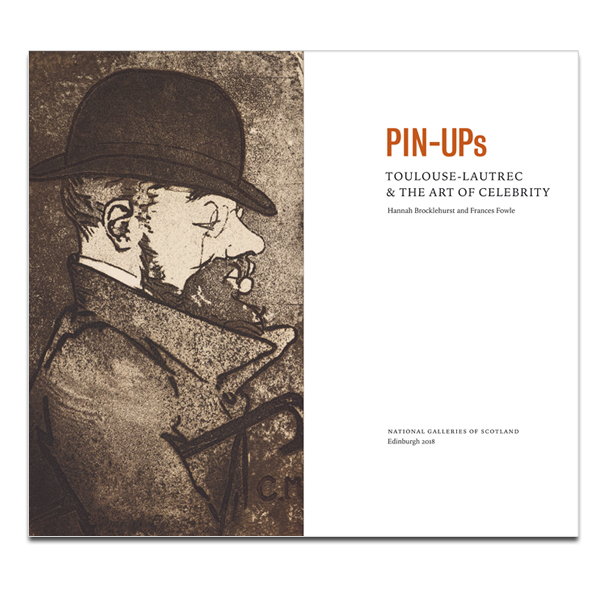 This book offers a beautiful exploration of Henri de Toulouse-Lautrec's works in lithography. 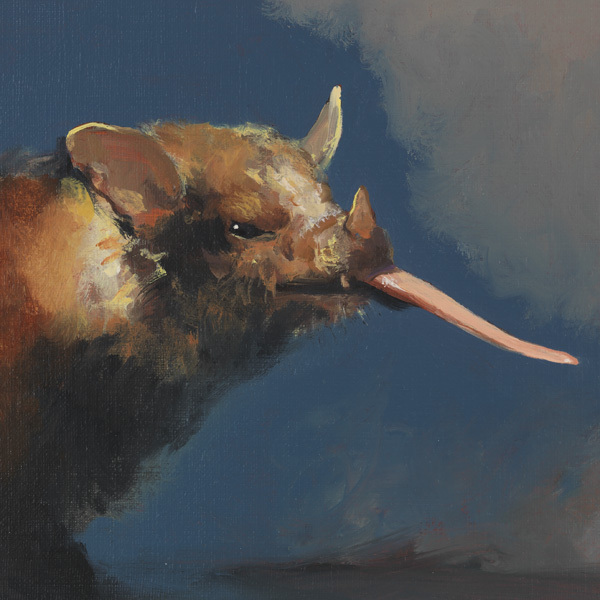 It explores the new artistic approach to the poster at the end of the 19th century, which bridged visual and popular culture and turned the relationship between 'high' and 'low' art on its head. 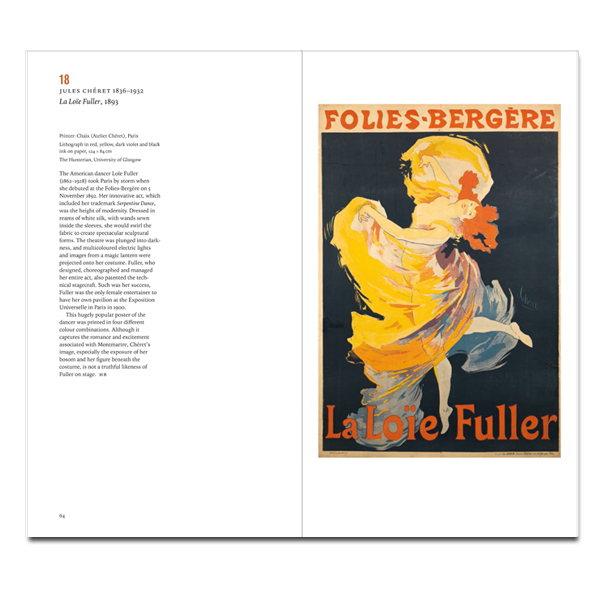 Technical innovations in lithography pioneered by Lautrec and other artists produced larger sizes, more varied colours and new effects and launched the role of the poster as a powerful tool for communication and marketing in fin de siècle Paris. 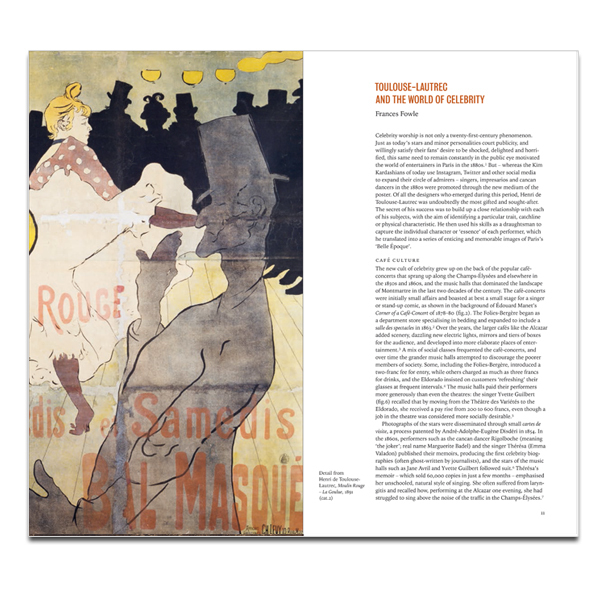 Lautrec's embrace of celebrity helped to define the famous hotspots (theatres, cabarets and café-concerts) of fin de siècle Paris and made their stars recognisable figures across the whole city. 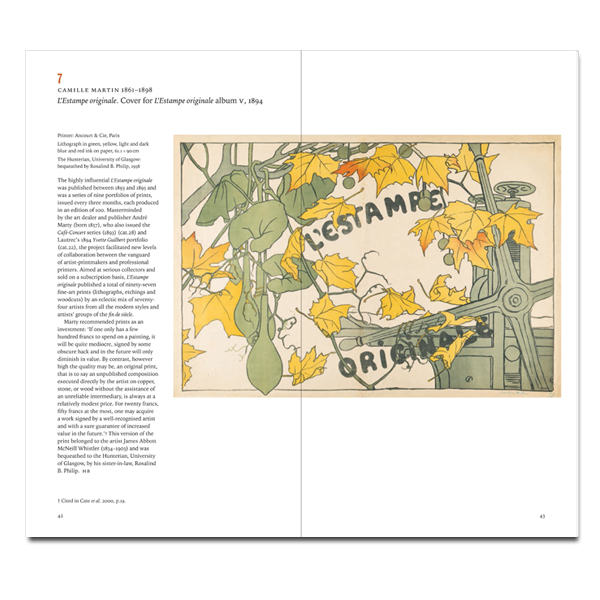 Works by contemporaries such as Pierre Bonnard, Théophile Alexandre Steinlen and Jules Chéret also feature, and Lautrec's influence on British, and particularly Scottish, artists of the period will be explored. These include Walter Richard Sickert, Arthur Melville, John Duncan Fergusson, William Nicholson and James Pryde. 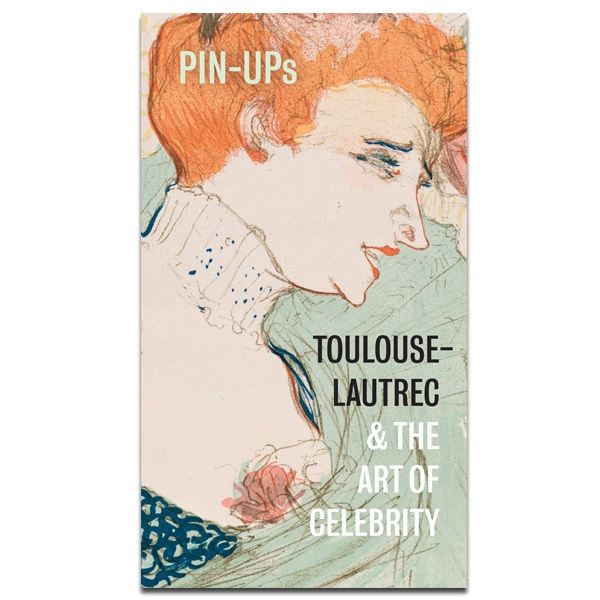 Tea Towel featuring Toulouse-Lautrec's famous image of Jane Avril. Single greeting card with envelope featuring artwork Confetti by Henri de Toulouse-Lautrec.